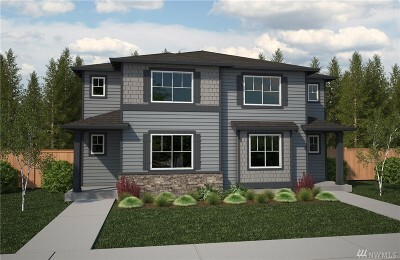 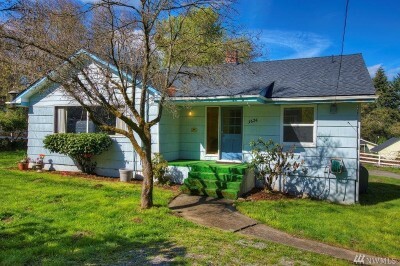 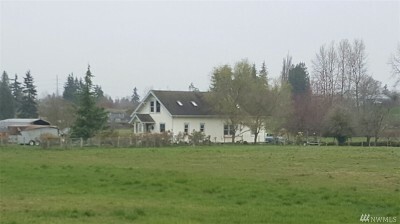 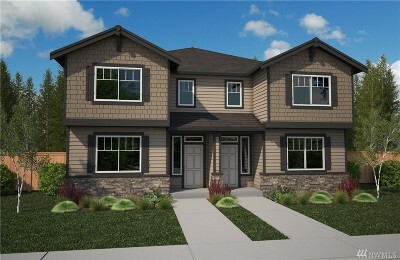 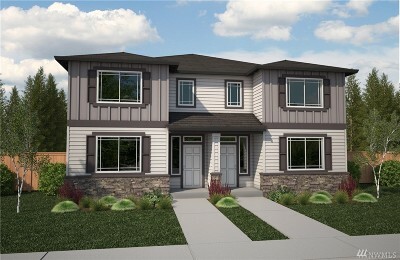 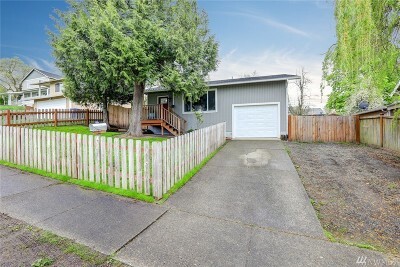 East Tacoma offers some of the best priced homes in all of Tacoma. 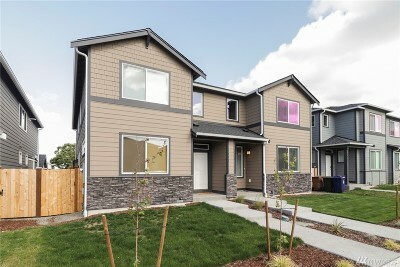 Buyers will find real estate listings starting in the low $100,000's and topping out around $250,000 for a newer home with 3 bedrooms, 2.5 baths and 2000 square feet. 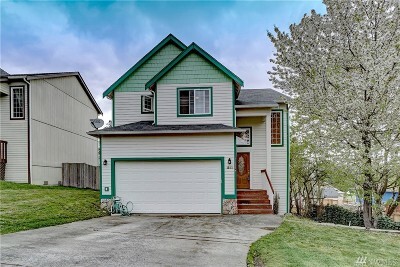 Start your East Tacoma home search below. 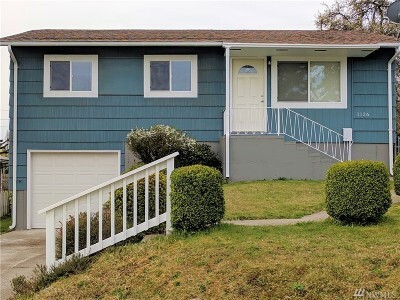 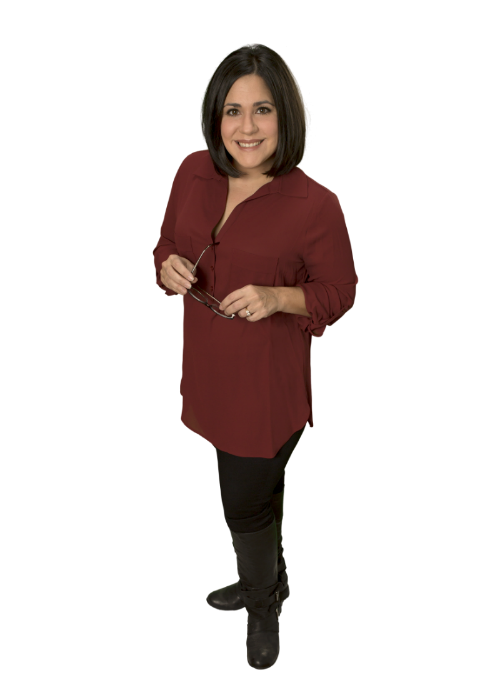 If you have any questions contact us directly through this website or call 253-677-4844 to speak with a local Real Estate Broker.